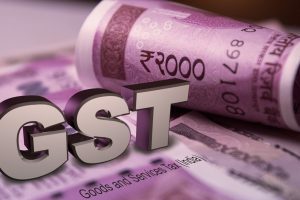 This was a marked improvement over the September GST collection (for August) which stood at Rs 94,442 crore. 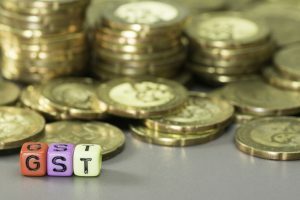 During its last meeting, the GST Council had cut rates on a range of goods including sanitary pads, small TVs, refrigerators, washing machines and many other consumer goods. 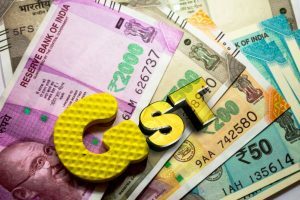 The total number of sales return GSTR 3B filed for the month of July is 66 lakh compared to 64.69 lakh filed in June. Continue reading "GST collections at Rs 92,150 cr in Sept"